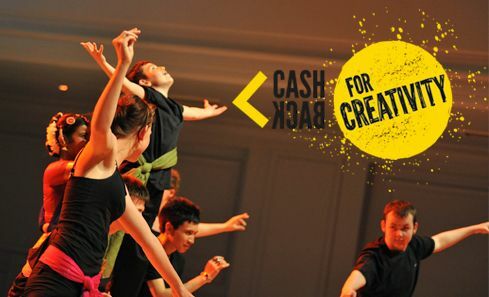 CashBack for Creativity today announces that 14 organisations across Scotland will benefit from CashBack for Creativity Strategic funding from 2014-16, as part of Phase 3 of the programme. 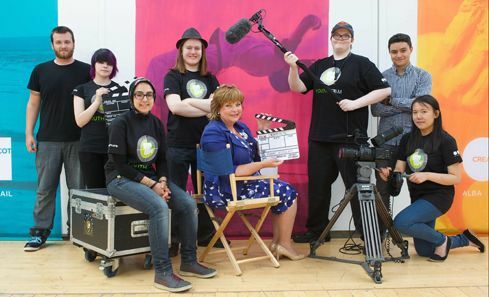 Today, Thursday 17 July, 2014, Cabinet Secretary for Culture and External Affairs, Fiona Hyslop joined young filmmakers, musicians and dancers who are developing their career skills thanks to the confiscated funds from criminal activity. 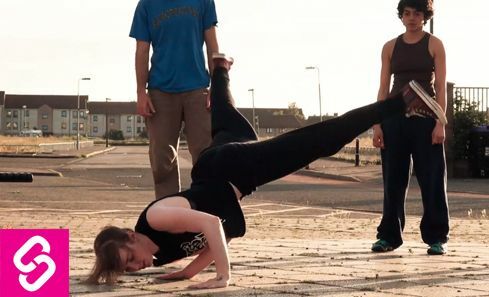 Young people not in education, training or employment, are referred onto this innovative dance programme in Edinburgh. Young people from North Edinburgh learned circus, breakdancing and parkour skills, and performed at Edinburgh Mela 2013. 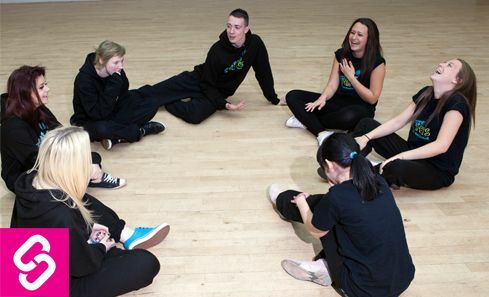 The Dundee Dance Partnership offer a Cashback for Creativity programme reaching young people and families from across the city.